Staub Stop Water is optimal for removing dust and dry dirt from smooth surfaces. 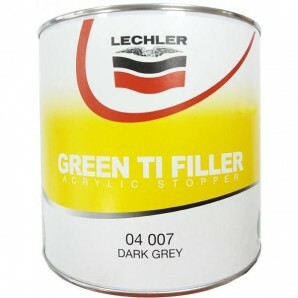 It is ideally suited for paint preparations. Due to the special water soluble impregnation Staub Stop Water is especially suitable for use before and after the application of water based paints. 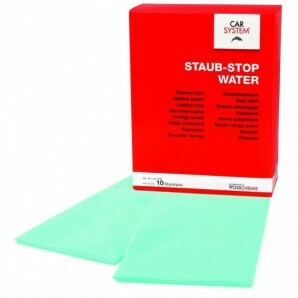 Staub Stop Water is a high tech, lint free microfibre tack-cloth. 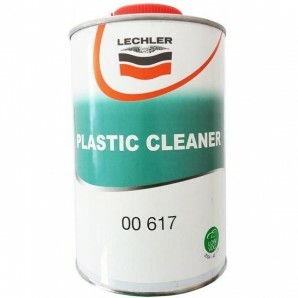 It does not contain any silicone or wax and is suitable for all paints. The cloth does not dry up and has an unlimited service life.